Elements of the Beluga XL core airframe are taken to Airbus’s L34 hangar at Toulouse for the start of integration for the first aircraft. 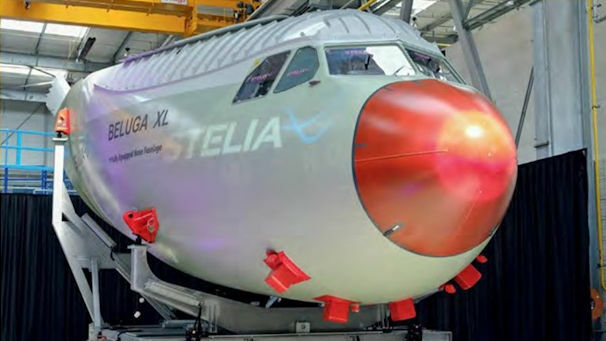 The nose section for the first Airbus Beluga XL has arrived in Toulouse following assembly. The first of the five new Beluga XL transporters, derived from the A330-200F, on the Toulouse FAL. 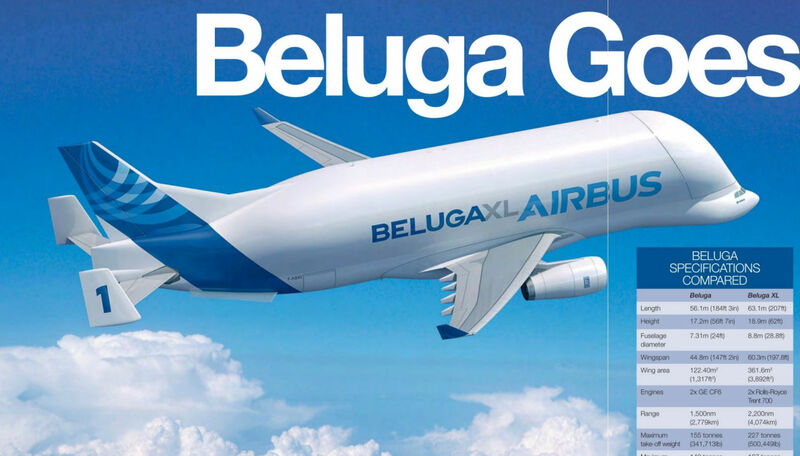 The Beluga XL, based on the A330, is the next generation of Airbus' in-house transporter. Artist's impression of the Beluga XL, which will be based on the A330-200 Freighter.